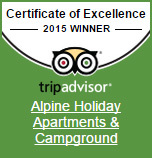 Alpine Holiday Apartments and Campground is the perfect place to relax after a day of experiencing all that the Hanmer region has to offer, including its famous thermal hot pools, spectacular walking and fantastic mountain biking tracks. 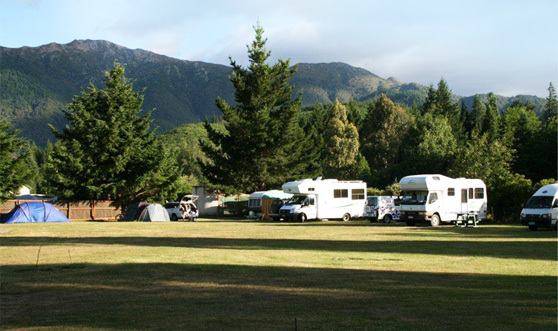 Alpine Holiday Apartments and Campground is a quiet family park set amongst the beautiful Hanmer Forest and is only 2km from the town centre and Thermal Pools. 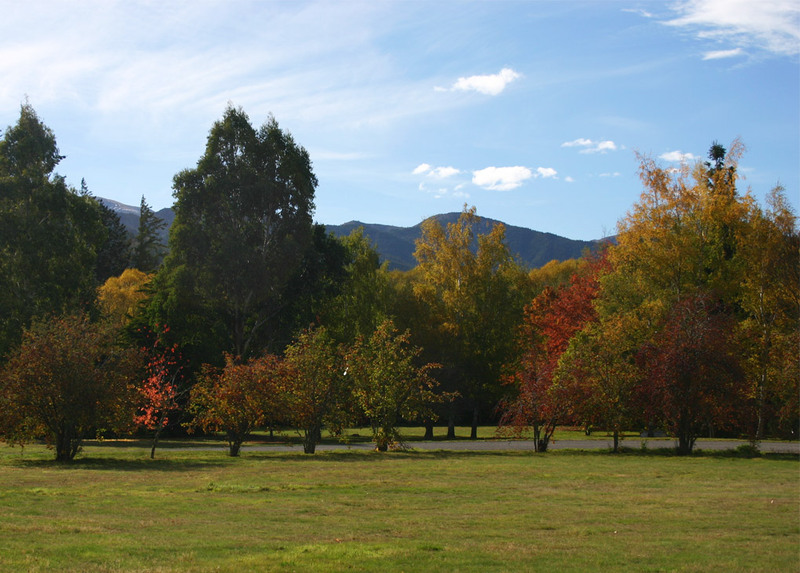 Facilities - We have a great range of facilities for you to use during your Hanmer Springs holiday. We allow PETS but you must contact property before arrival regarding rules for dogs and charges. We are a Family Campground that caters for families. NO GROUP Booking allowed. NO STAG or HENS groups. You will be denied entry. Guests under 21 can only check in with a parent or official guardian, who must provide a current photo I.D if requested upon check in. Check in time: Between 2pm to 9pm Summer and 2pm to 8pm Winter. Unless prior arrangement.